Planning a trip for a small or large group? 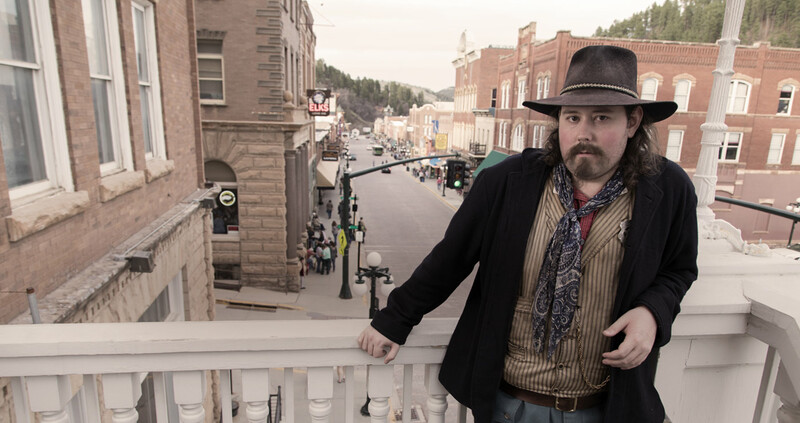 Studying Old West history and looking to explore Deadwood? Then you need the Deadwood Meeting Planner Guide. When will you pick the meeting location?